We appreciate your business and truly value your opinion in our products and customer service. 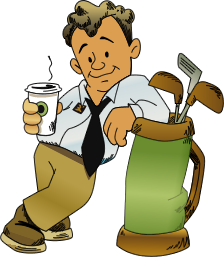 Any feedback on our promotional products, apparel, or customer service is appreciated. Please leave your feedback any of our products and services here. 1) Product Quality Control. 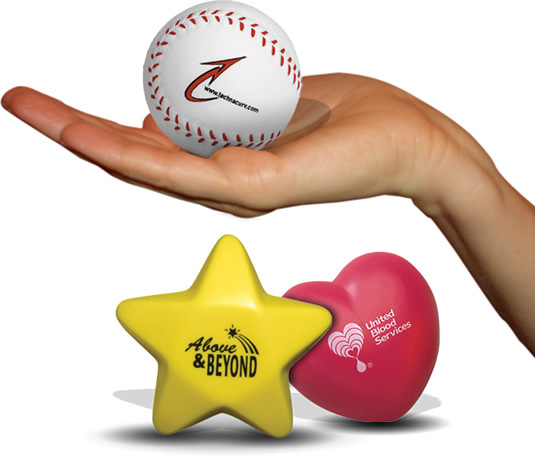 We use the information you give us to determine the overall quality of the promotional item. Did it work correctly? Did your logo appear satisfactory on the item? 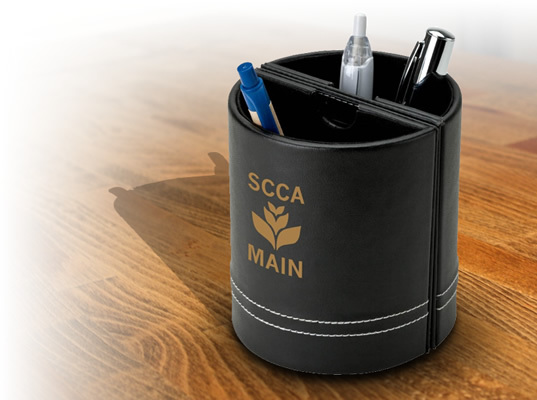 The more information we have the better we can assist with selection products and quality of the promotional products that we offer. 2) Improving our Customer Service. 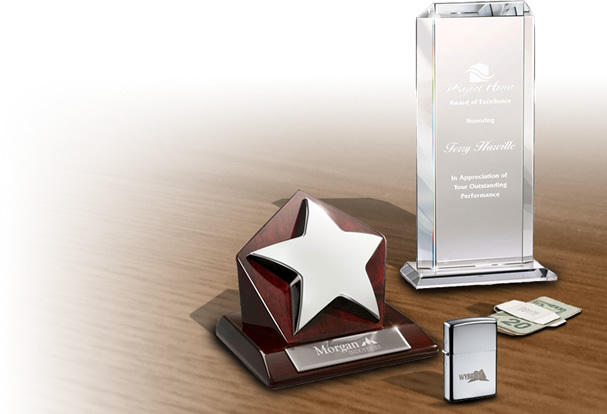 With any of our departments: Customer Service, Artwork Department, or Production; we strive to achieve excellence in all areas. Did your order ship when we said it was going to? Did you like your artwork eproof? 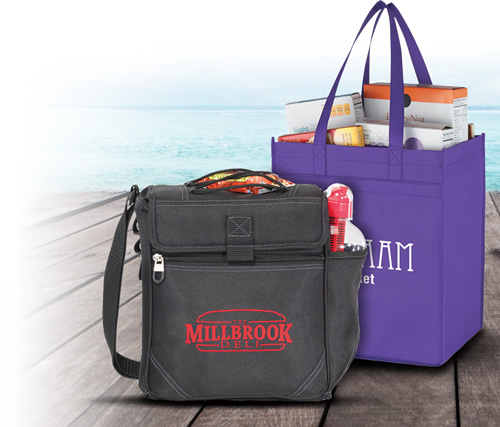 Did you find our staff to be knowledgeable about our promotional products you purchased? Let us know! 3) Market Analyzing! We're in the Advertising Business!! 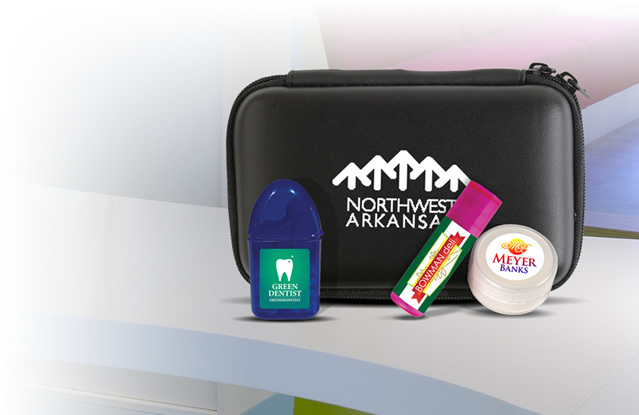 Tell us what you did with your promotional products? How did you distribute them to your customers or employees? Did you see more sales or business from your products? These are all things we want to know and will help other business owners to get ideas on advertising. As a travel agency, we were looking for a nice bag for client gifts to take on their trip. Attempted to work with another company overseas and with many barriers and horrible customs fees, decided to look closer to home. Several calls to your office met with a friendly, knowledgeable voice. Kaylee in the graphic department was great to work with and after giving us advice our bags turned out gorgeous! We even ordered travel converters. I found this company professional and 'painless' to work with. 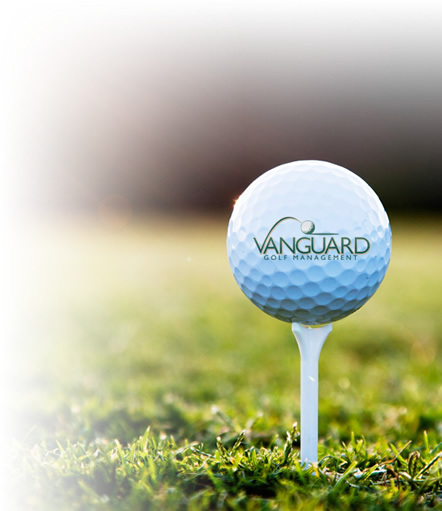 If you are looking for logo'd merchandise, save yourself time and just give these guys a try! We had purchase the suction phone holders/stands. When we originally received them we were disappointed because our logo rubbed off when you ran a finger over it. We reached out to customer support and I was put in touch with Jen. Jen went above and beyond to get our order reprinted and rushed to our facility. She was extremely pleasant to work with and saved the day for us. We will definitely be using Executive Advertising in the future. I'm not sure where my review went as I can't find it on here so I just did a new one. My first one was positive but negative and right after I posted the review, I received a phone call from the company wanting to make it right. The company offered a gift card which I thought was nice as we didn't have time for the company to redo our order. My boss on the other hand unfortunately felt the amnt of the gift card offered to us should have been more. Any how, I appreciate the phone call! Great customer service. Items were rushed, as promised to meet a short deadline. Ordering, uploading artwork and proofing the copy was easy and quick. We have already referred TEA to another branch. The Executive Advertising was a pleasure to deal with. TEA team handled everything with courtesy and grace, and delivered a great product ahead of schedule, despite a small hiccup in our project. I would recommend them as a business that firmly stands by customer satisfaction, and would come back for future projects knowing I can rely on them.